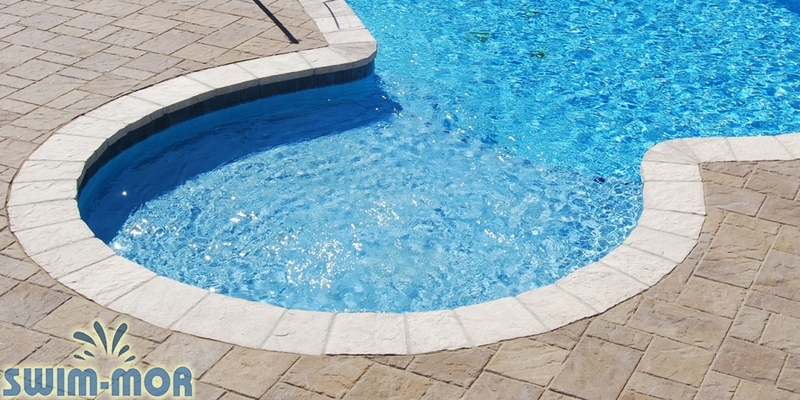 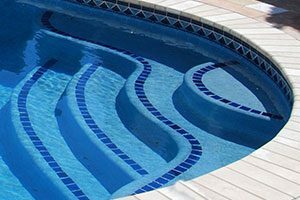 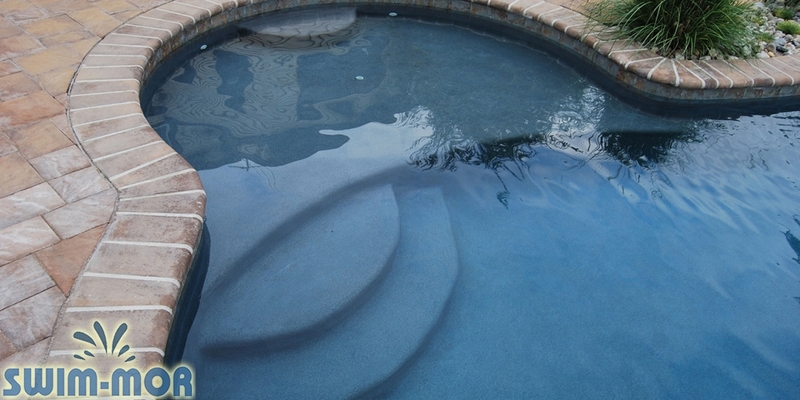 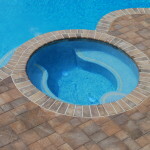 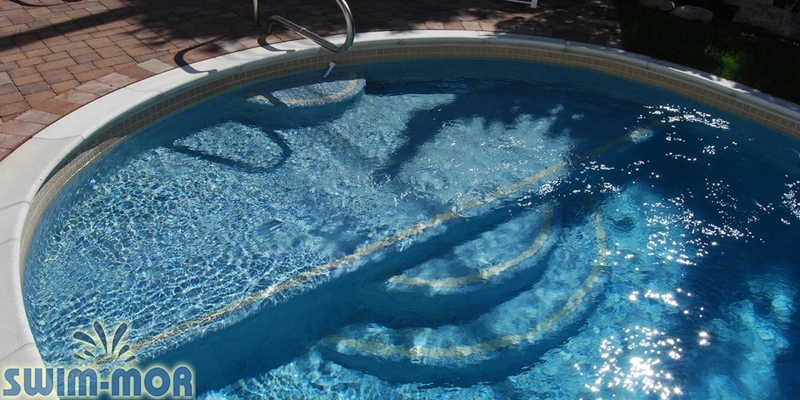 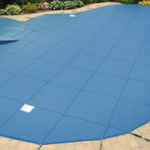 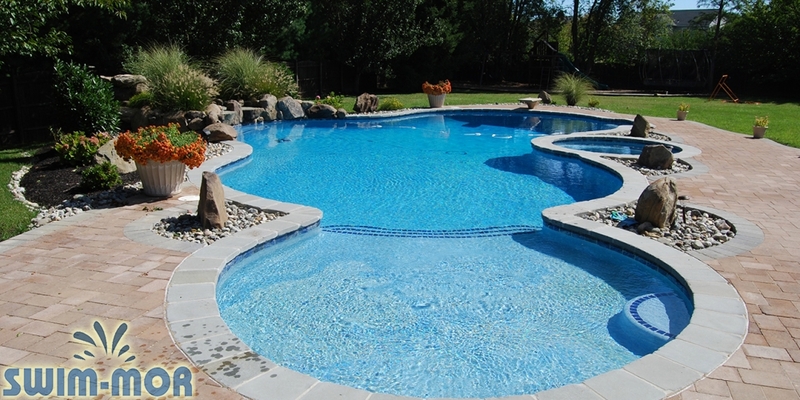 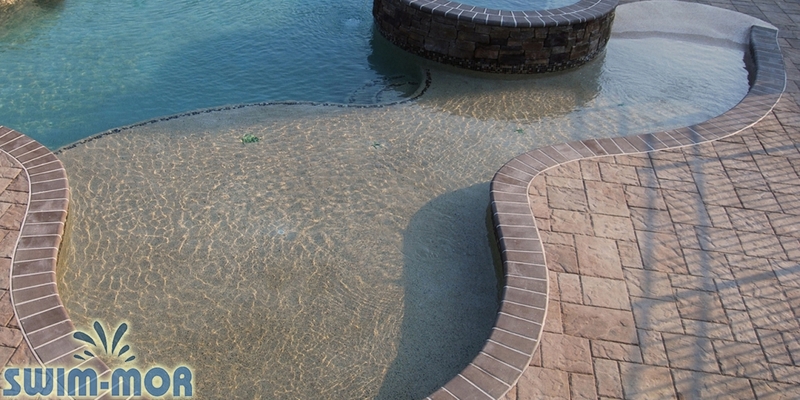 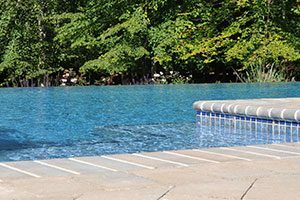 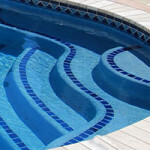 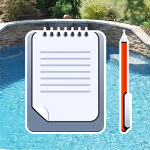 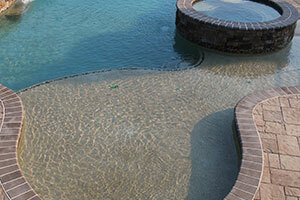 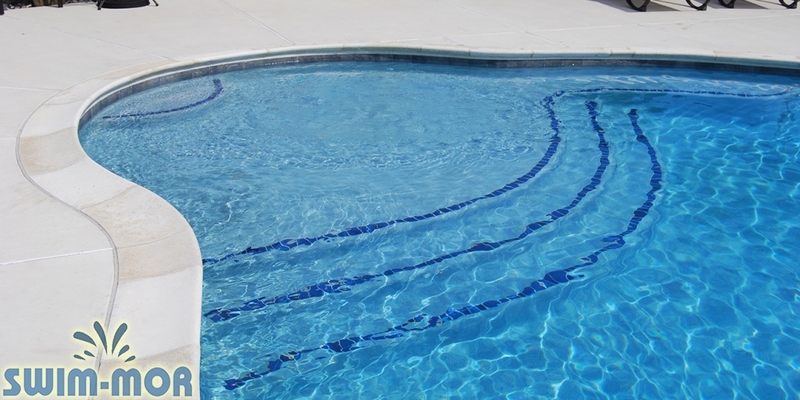 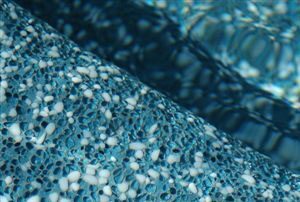 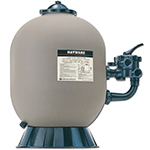 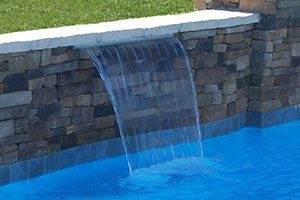 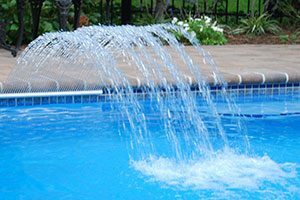 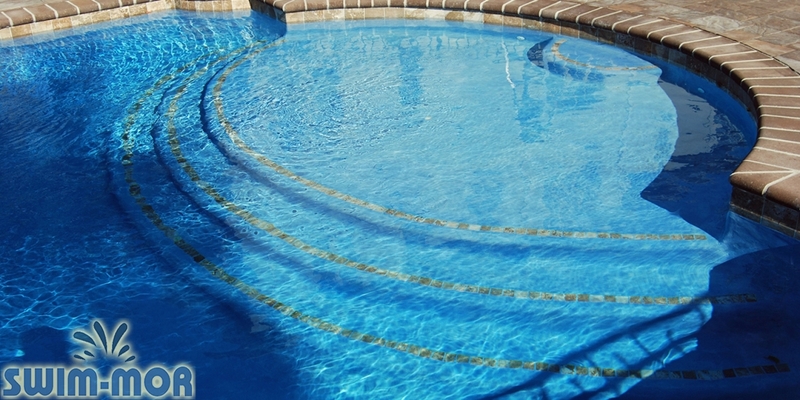 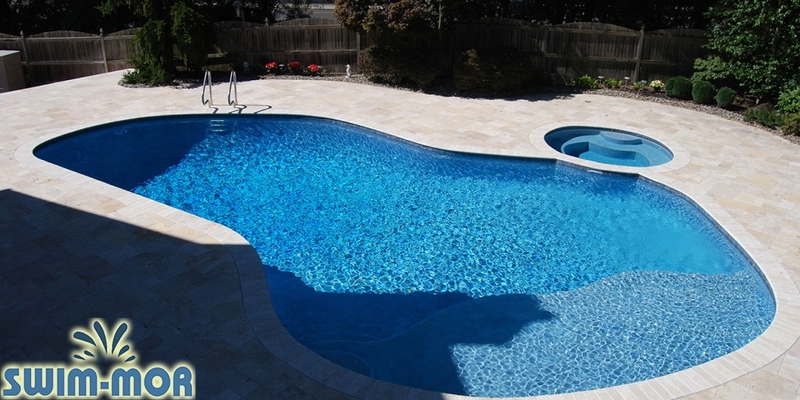 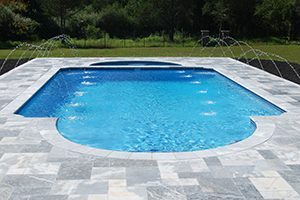 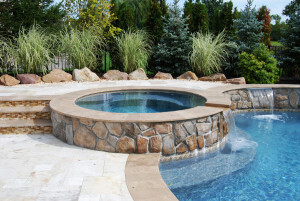 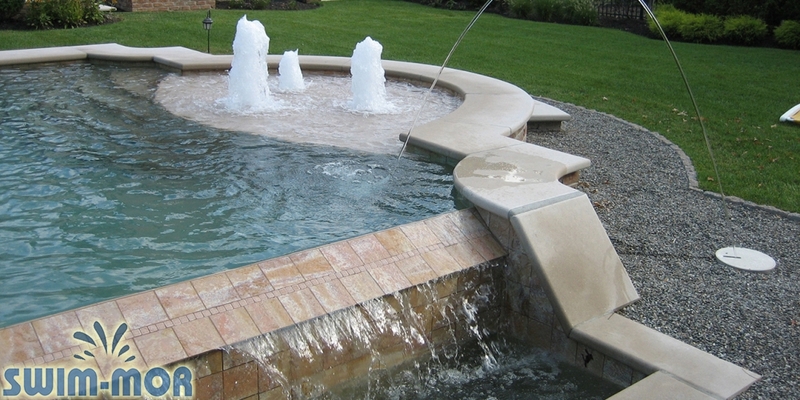 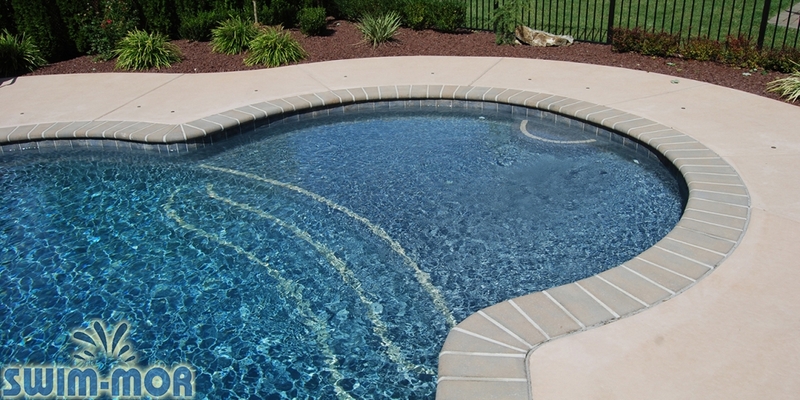 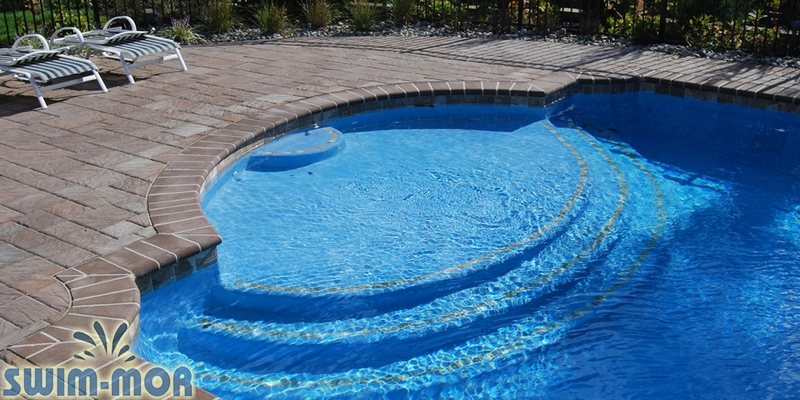 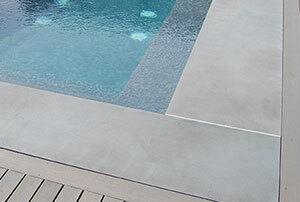 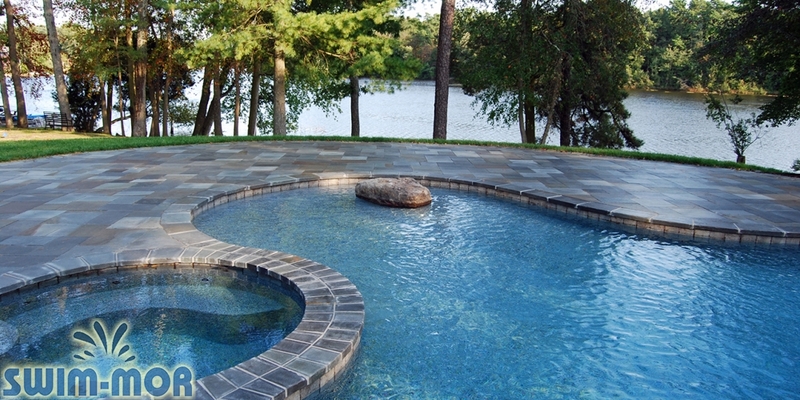 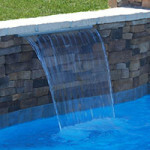 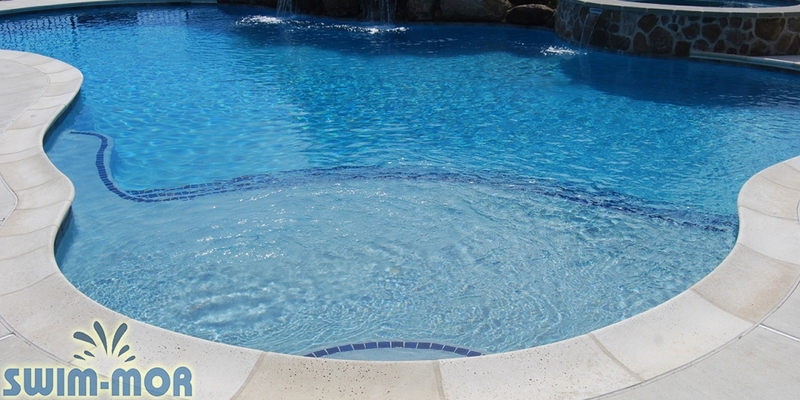 Swim-Mor Pools and Spas can modify your existing Gunite pool to expand the square footage of your pool and add a sun shelf! 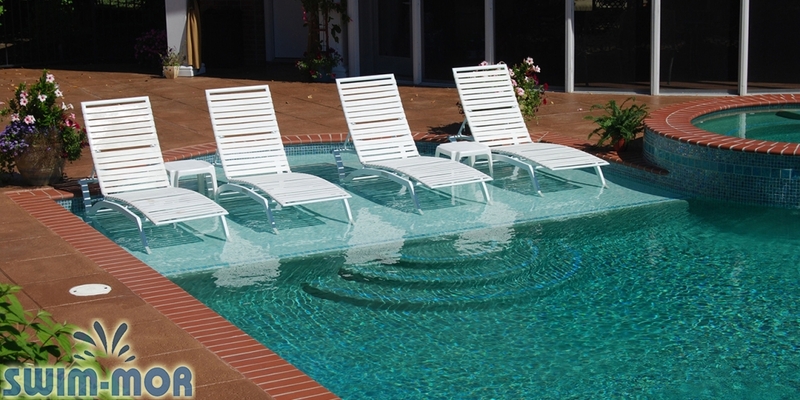 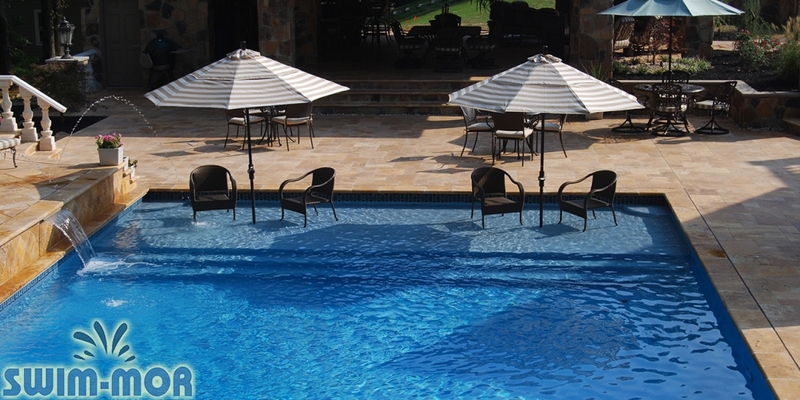 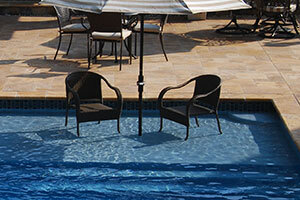 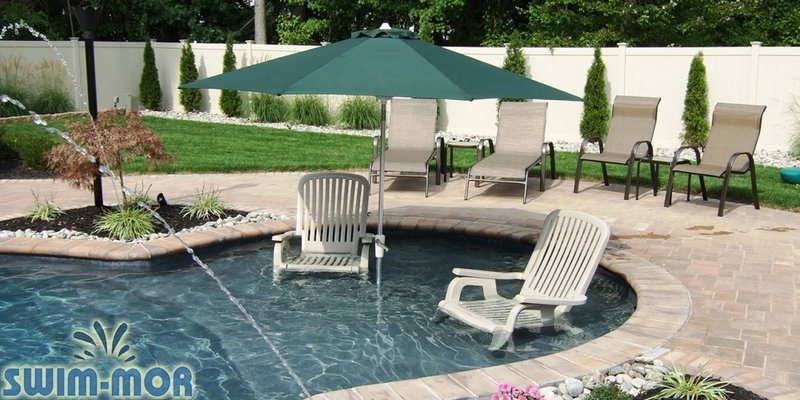 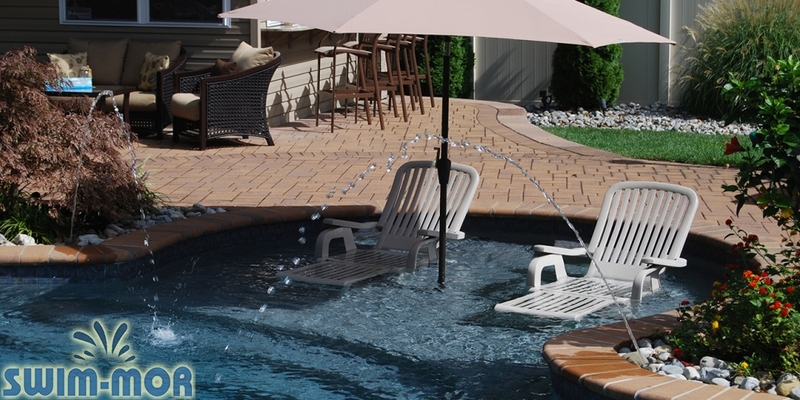 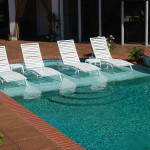 Sun shelves are great for having a built in umbrella stand in the pool, placing lounge chairs in the pool, or creating a shallow area to sit and relax. 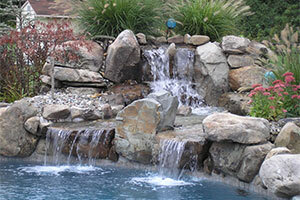 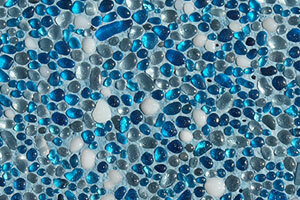 Contact us to schedule a free in-home consultation! 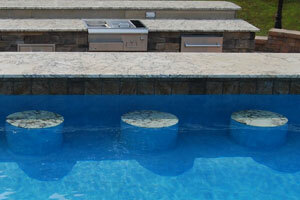 Check out some of our sun shelves below!